The Ugly Club Has Joined Christopher Media! 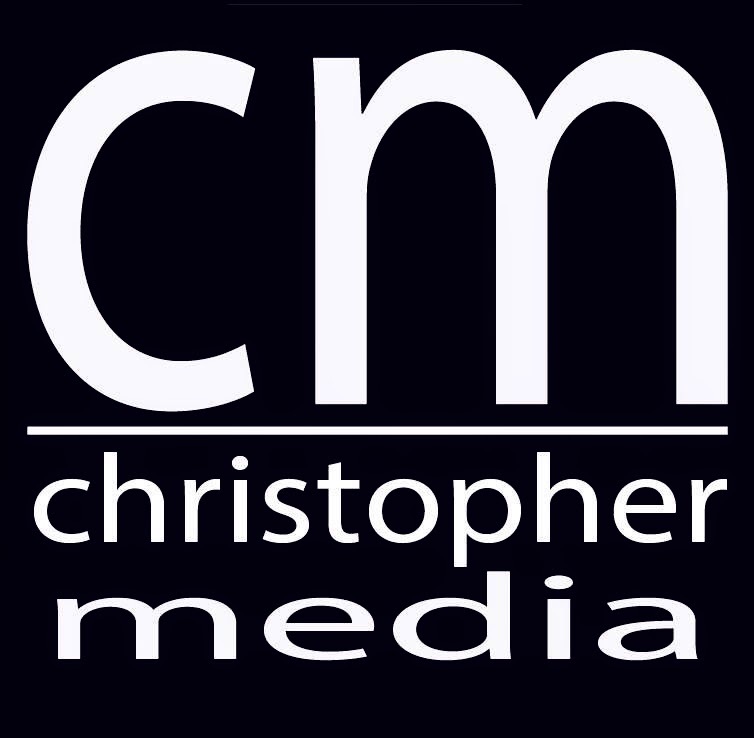 We're thrilled to announce we've joined the Christopher Media family of podcasts! Check us out there at ChristopherMedia.net.